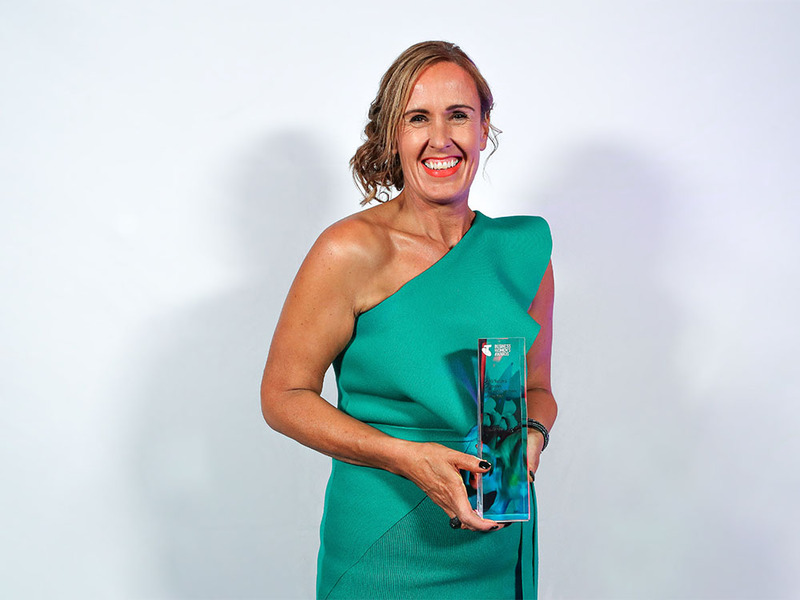 Lotus CEO Liz Jones has been named Telstra Victorian Business Woman of the Year and also Victorian Medium and Large Business Winner, providing an accolade to the progress of women in the building and construction industry. “We are a business that is going through considerable business and cultural transformation, and that has not been without its challenges, for all of us. My commitment is to bring my whole self to Lotus. I enter the building each day with a whole heart and focused presence which allows me to live an integrated life and to lead others with authenticity,” says Jones. “As a woman that has worked in the building and construction industry most of my life, I have seen tremendous progress in how women are embraced in senior roles." This is a credit to not only women for persevering with resilience, but also to the men who are opening their hearts and minds to difference. We will never really get there without both,” she says. Jones is now on the shortlist for Telstra’s National Business Woman of the Year award, to be announced in May.